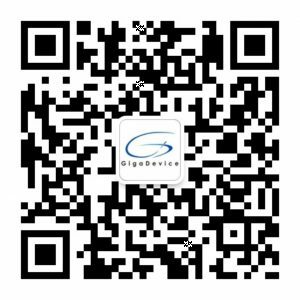 With more than 400 employees at global locations, GigaDevice is the top fabless semiconductor company specialized in Non Volatile Memory and ARM based MCU products. We offer competitive salaries and complete benefit packages to new hires, as well as bonuses to award employees’ contributions. Both seasoned industry veterans and new college graduates will find opportunities in GigaDevice to fully utilize their talents, and to excel with the company. We welcome everyone who is highly motivated and interested in the semiconductor industry to join our winning team to embrace new challenges. GigaDevice is always looking for talented individuals to better support the rapid growth of business and new technologies at various global locations. If you believe you are up to the challenge, please send us a copy of your most recent resume. Thank you!